This course studies the development of a safety and health plan, loss control fundamentals, risk control and mitigation of exposures, and managing school claims. A post-accident loss control reduction technique is also covered. 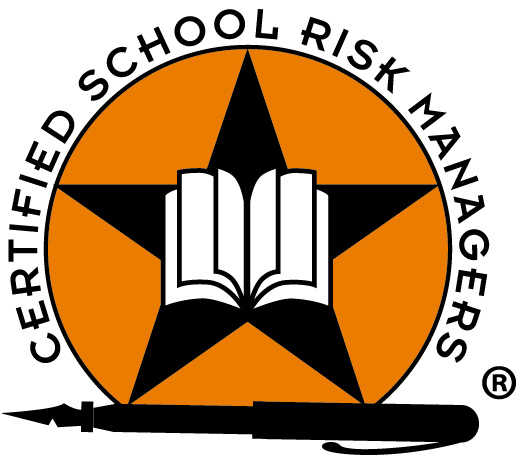 Topics include: Introduction to and Fundamentals of Controlling Risk, Safety and Health Program for School Districts, School District Exposures, and Managing School Claims.